Upcoming : Nov 28 | Singapore Japanese Association pop up booth! Get your Calendar ready and save the date for us on November 28, 2015! From 10am-4pm! 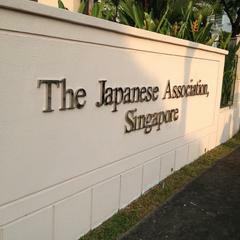 We will be participating in the Singapore Japanese Association event! 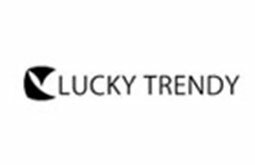 We’ll be hosting a pop up booth where we’ll be selling ‘Lucky Trendy’ and ‘Brigitte’ products with special promotional prices!